I can’t remember the last time I saw a concert by the Philadelphia Orchestra. Maybe in high school, when our band/orchestra director would run after-school trips to concerts at the Academy of Music several times a year. I had the pleasure of attending a varied concert with new conductor Yannick Nézet-Séguin and soloist Gil Shaham at the Kimmel Center. I had heard Gil Shaham perform Barber and Korngold on disc and so was very interested in his performance of the Brahms Violin Concerto. It didn’t disappoint. 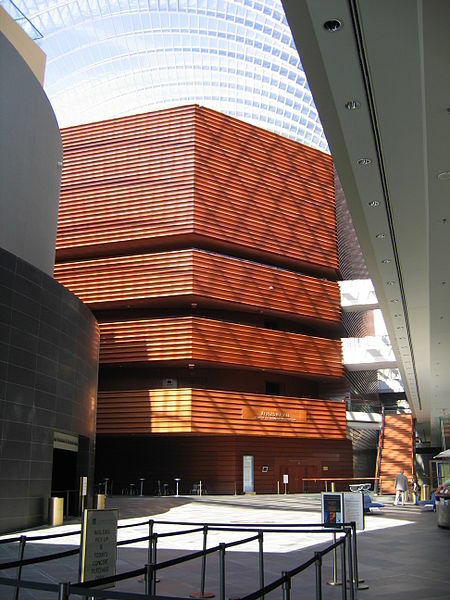 I am looking forward to visiting the Philadelphia Orchestra again next season, depending on the repertoire and soloists.